Republicans in the state legislature may pursue a policy that will require most “able-bodied” Iowa adults enrolled in Medicaid to work. 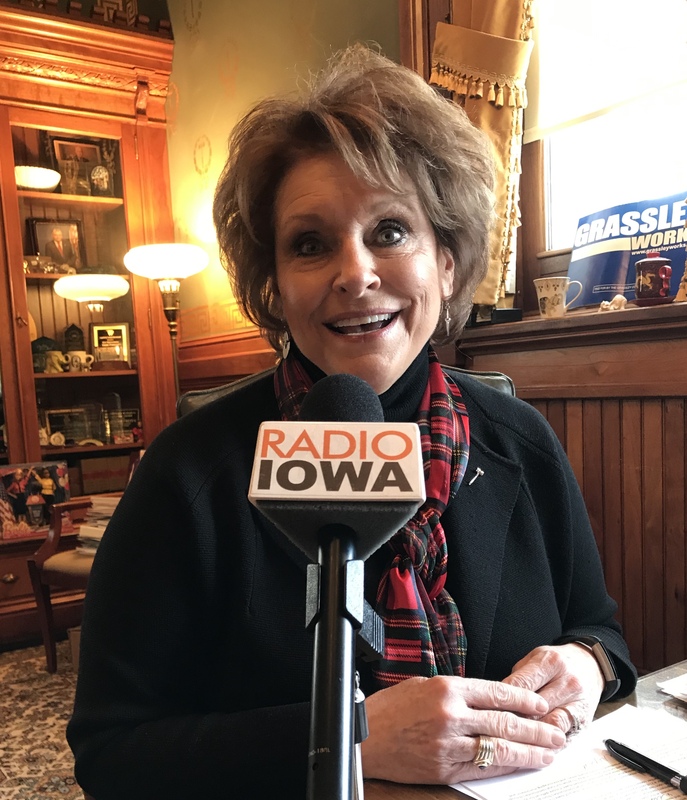 Republican House Speaker Linda Upmeyer of Clear Lake said it could help ease the worker shortage in Iowa. The Trump Administration has given states the go-ahead to impose a work requirement for Medicaid recipients. Seven states have adopted the policy and eight other states have submitted requests for federal approval of the move. In 2018, Republicans in the Iowa legislature began reviewing bills to require “childless” adults who are Medicaid recipients and receive food stamps to work or engage in volunteer activities if they are able. Upmeyer said during an interview with Radio Iowa that the policy has not been labeled a top priority for Republicans this year, but it may be considered. The 2019 Iowa legislative session starts a week from today and Republicans will again determine what gets debated because the GOP won a majority of seats in the House and Senate in November.